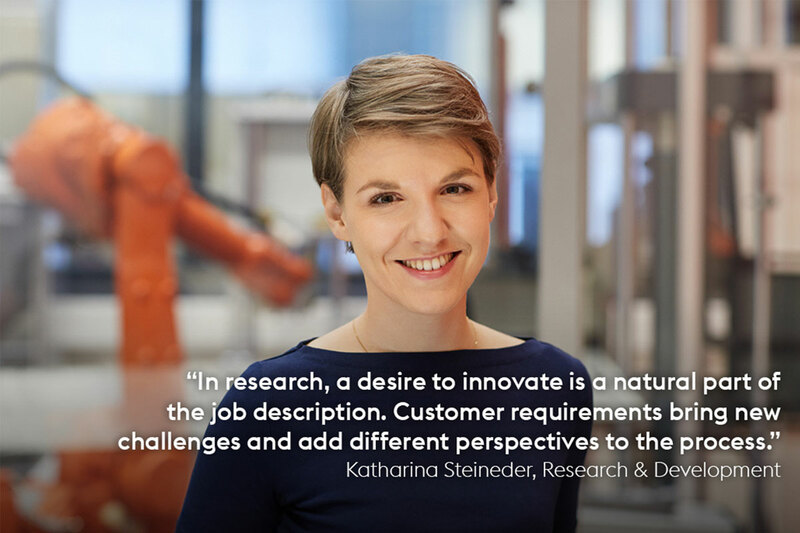 Just one sentence is all that is needed to explain why voestalpine is a world leader in all of its business segments: because here, exceptional people work together to tackle the future. Reason enough to give special emphasis to our extraordinary employees. One step ahead! Our slogan gets right to the heart of what makes voestalpine special. It is the pursuit of being a leader in taking on responsibility for the future. 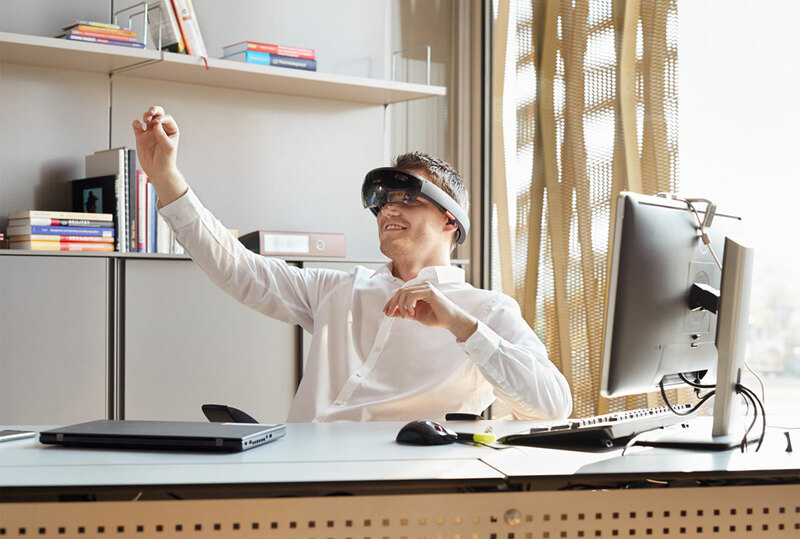 The future of our customers, society, the environment and, of course, of our company. It’s a fact: machinery, algorithms, and furnaces are unable to accept responsibility. Only people can do that. Extraordinary women and men who feel that forward thinking and a strong commitment are perfectly natural along with lifelong learning. And mutual appreciation. These are just the people who work at voestalpine. However, there is more to our employees than just the desire to innovate. They also demonstrate the willingness to keep learning in pursuit of that goal. 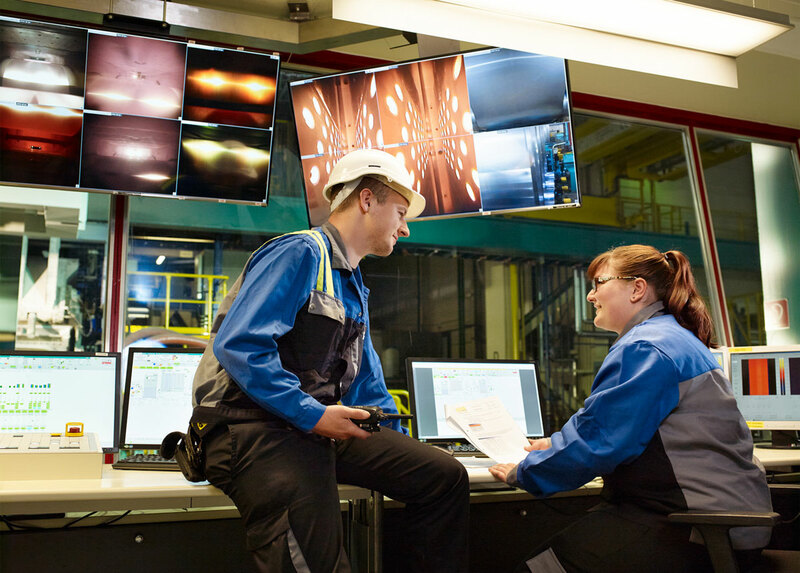 The motto is lifelong learning, and voestalpine provides each employee every opportunity to achieve this. From apprentice to manager. 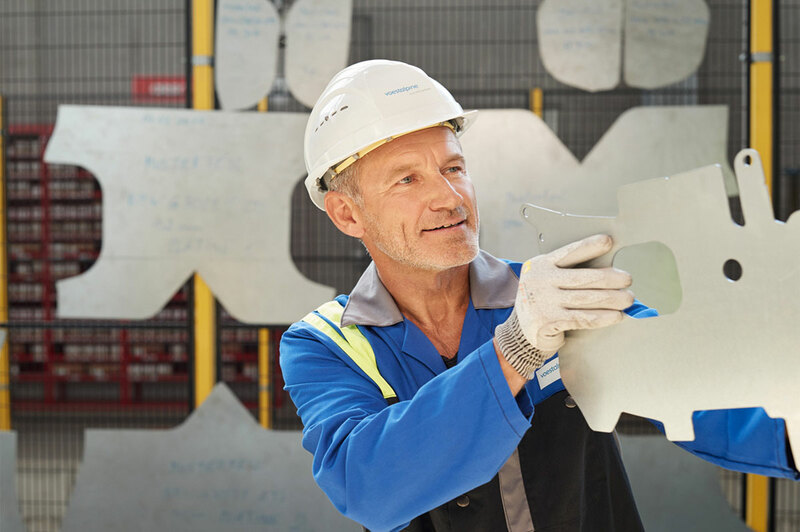 The word “appreciation” is a powerful concept at voestalpine. Because it includes respect for customers and colleagues as well as consideration of society and the environment. It can also be framed as the responsibility for the future that we, as a company with international operations, in many respects assume. For example, in the form of health and safety programs for our workforce. In addition, by supporting social and cultural projects in line with our corporate principles. In other words, we foster a corporate culture that is also an expression of our thanks and the respect that we owe to our employees in particular and society in general. In this spirit, let’s emphasize the people. In the weeks and months to come, we will be shining a spotlight on the people and the projects exemplifying the expectation for our entire company: one step ahead!